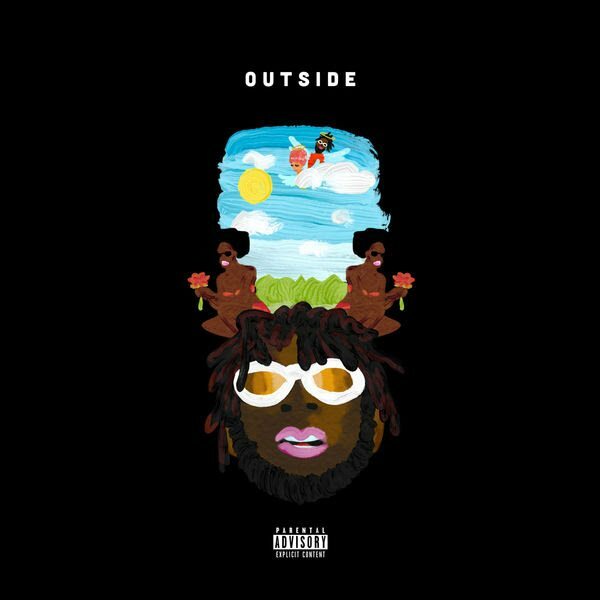 Nigerian Afro-fusion artist Burna Boy releases his new project Outside via Bad Habit. 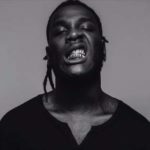 The 13-track project is preceded by singles “Sekkle Down” ft. J Hus, “Koni Baje,” and “Heaven’s Gate” ft. Lily Allen which are accompanied with a music video. 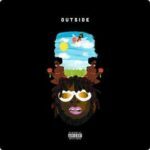 Burna Boy who recently had a private listening party in Lagos on Sunday 21st January 2018 at the WeRe House Lekki, Lagos and during the week at The Curtain Hotel, London shared the “Outside” experience with some his fans and celebrity guests with songs off the album. 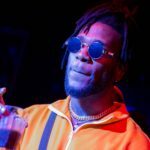 In May 2017, Burna Boy headlined his first US show at the PlayStation Theatre, and in November 2017, he sold out a 5,000 seat show at the Apollo Eventim Theatre in London. 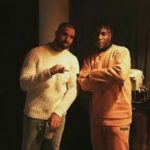 He was recently featured on Drake‘s project More Life on the track titled “Get It Together” ft. Jorja Smith which has been featured on multiple episodes of OVO Sound Radio.